This is a multipurpose daughterboard but its main use is for AS312 motion sensor with MySX conector. 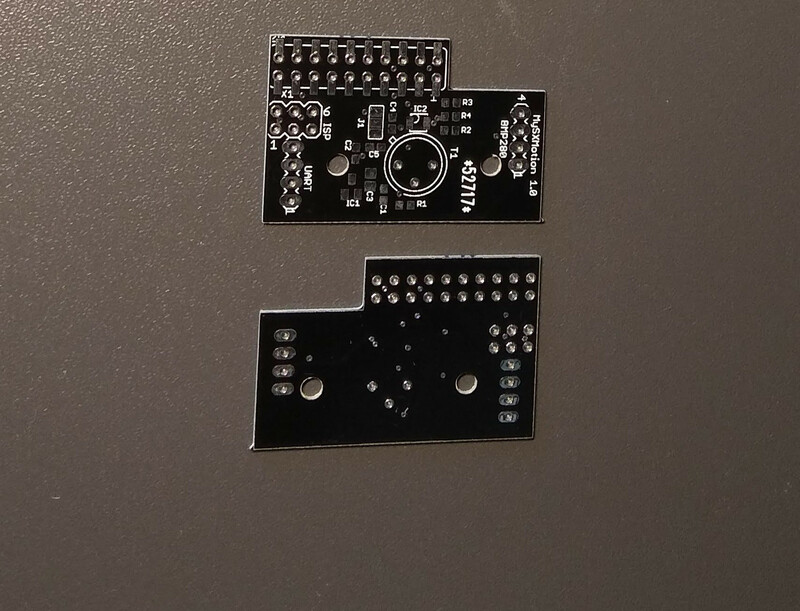 It also consist of BH1750 ambient light sensor and header for one i2c device, uart and avr ISP. 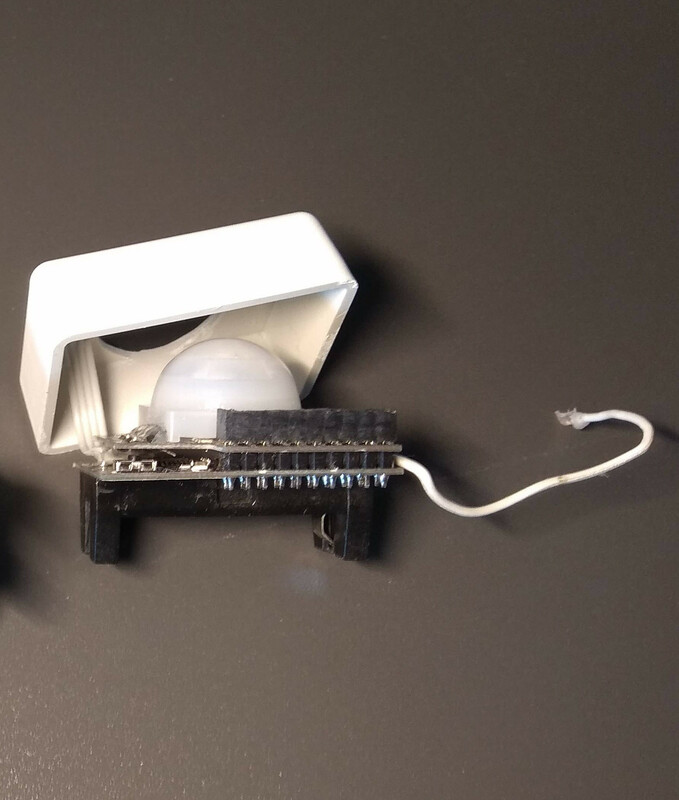 It is meant to be combined with a MySMotherboard to make fully functional motion sensor node. Low profile MySX header connector. The board is designed for smd low profile MySX 2.5 header connector which significantly reduces node size. Additional headers By soldering ISP header this board can be use as a MySX to AVR ISP adapter. To I2C header one additional i2c device can be conected. To UART header one additional uart device can be connected. and then setup Arduino IDE to point to this folder as a sketchbook.